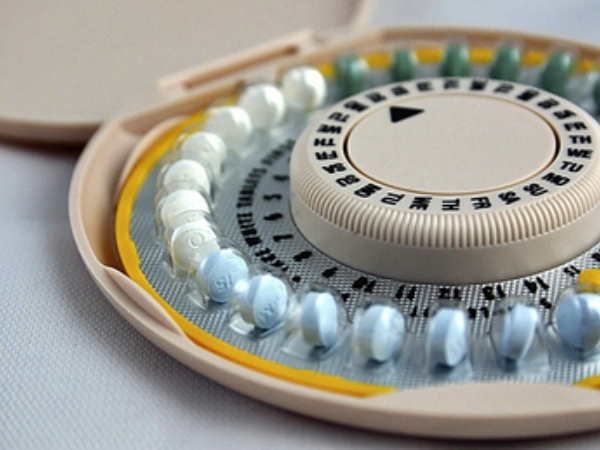 Birth control is such a personal issue and for some moms it can be quite a touchy subject. Birth control options have also recently made headlines when news of a remote-controlled chip had women sitting up and taking notice. We give you the facts about intrauterine devices (IUDs). The IUD dates back to the 1900s. It’s a T-shaped plastic device, either wrapped in copper or containing hormones, which is inserted into the uterus, making it an inhospitable environment for fertilisation to occur. The copper IUD (for example Paraguard), which releases copper from a wire that’s wrapped around the base of the IUD. It doesn’t contain any hormones. Copper acts as a spermicide, inhibiting sperm’s motility and viability as well as preventing it from travelling through the cervical mucus or destroying it as it passes through. The hormonal IUD (for example Mirena), which releases a progestin hormone from the vertical part of the T and prevents fertilisation by damaging sperm and thickening the mucus in the cervix so sperm can’t get through. It also keeps the lining of the uterus (endometrium) from growing thick which makes the lining a poor place for a fertilised egg to implant and grow. The hormones in this IUD in some cases have been known to reduce menstrual bleeding and cramping. An IUD has to be inserted by a healthcare professional (preferably a gynaecologist). First, you’ll be examined to determine the position, size and mobility of the uterus and to make sure there are no signs of infection. In some cases, your doctor could apply a local anaesthetic to reduce possible discomfort caused when inserting the IUD. The IUD is inserted with the help of a speculum and your doctor might do an ultrasound to make sure it’s correctly inserted and secure. An IUD is inserted in such a way that the strings hang from the uterus into the vaginal cavity but you shouldn’t be able to feel these. We spoke to a few of our SuperMoms and most report that having an IUD inserted is more uncomfortable than it is painful. One mom compared it to getting a pap smear. As is the case with all forms of birth control the IUD does come with its own set of possible side effects. The copper IUD has been known to cause heavier bleeding, a more painful menstrual period as well as backaches in some cases. The hormonal IUD has been known to cause headaches, breast tenderness and an irregular menstrual cycle. With both types of IUD there’s a low risk that it can become dislodged and be expelled from the body. As with all other forms of birth control (except abstinence) the IUD isn’t guaranteed to completely prevent you from falling pregnant but does severely lower your chances of this happening. An IUD doesn’t protect you from sexually transmitted diseases. IUDs can stay in place for at least five years but can easily be removed should you find side effects unbearable or want to fall pregnant again. As soon as the IUD has been removed your fertility should return to normal immediately. If cost is a factor you should bear in mind the copper IUD is a considerably cheaper option than its hormonal counterpart.